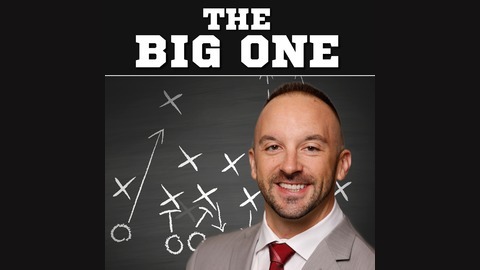 The Big One is a daily, two-hour sports talk show covering all things relevant to the Wisconsin sports fan. With the perfect blend of insightful guests, entertaining benchmarks and unique opinions, the program seeks to entertain and inform listeners on all major story-lines concerning the Packers, Brewers, Badgers and Bucks. Additionally, the show will cover regional and national topics of interest. 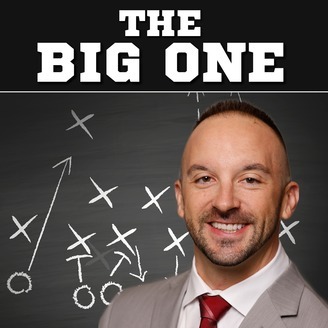 The final episode of the Big One features Dave Schroeder of WBAY in Green Bay to talk Packers and Benjamin Worgul of BadgerNation.com previews Wisconsin's season opener versus Utah State.